The pCPA has publicly stated a goal of eventually completing 90% of negotiations within a 26-week time frame however, the 41 negotiations for new drugs/indications completed in 2018, spent an average of almost 49 weeks (median ~42 weeks) within the pCPA process. As F/P/T listings begin AFTER the HTA and pCPA processes are complete, it is not unusual that the “best case scenario” for access to new treatment options through the public drug programs to take 12-18 months after HTA review. The F/P/T drug programs list new drugs/indications based on their own priorities, budget capacity, timelines and processes, therefore access to new medications can be highly variable across the country’s public drug programs. 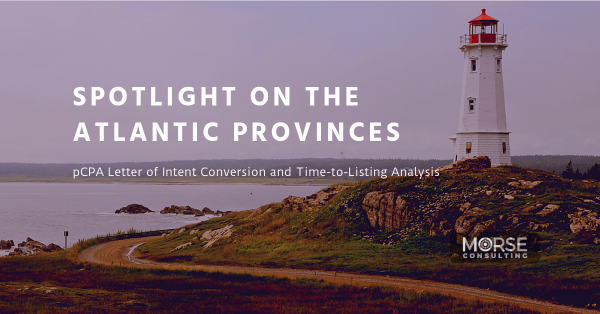 MORSE Consulting is pleased to release a new report entitled Spotlight on the Atlantic Provinces: pCPA Letter of Intent Conversion and Time-to-Listing Analysis. This report focuses on the 132 pCPA negotiations for new drugs/indications completed from 2015 to 2018, and examines the subsequent listing data for a sub-set of the pCPA member jurisdictions. It includes a comparison of the 4 Atlantic provinces in terms of the number/percentage of listings, as well as the average number of months it takes the provinces to convert completed pCPA Letters of Intent (LOIs) to listings. 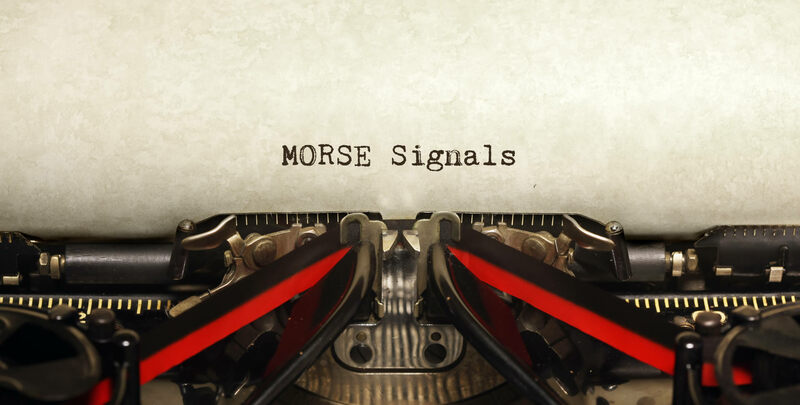 MORSE Signals – a free e-mail newsletter service that provides timely and relevant updates related to the emerging developments in the Canadian pharmaceutical reimbursement landscape. Stay on top of the news related to Health Canada, the Patented Medicine Prices Review Board (PMPRB), Health Technology Assessment agencies (CDR, pCODR, INESSS), the pan-Canadian Pharmaceutical Alliance (pCPA), and public/private payers.